Robert Ray made his living working in real estate with his father, James, and after his father’s death in 1894, with his mother, Caroline. Robert and Helen Ray built their home in Ashtabula Heights just north of his parents, James and Caroline, on the same block. It too was a Queen Anne design by the same architects and built in the same year. 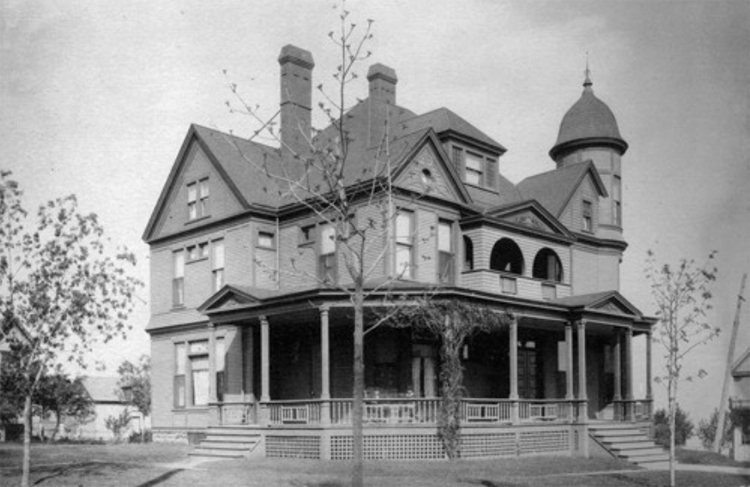 This Ray house had a large veranda, patterned shingles in the gables, and a round corner tower. The younger Rays lived in their house for just four or five years, as records indicate that by 1899 they had moved in with Caroline. By 1910 Robert and Helen Ray had moved to Palo Alto, California. 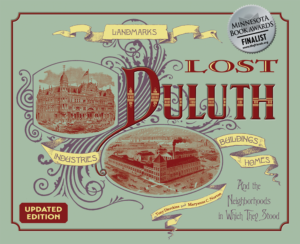 Their house suffered almost the same fate as that of his parents’ home: it served as a boarding house from about 1930 until 1952, then was demolished in 1953 for apartments that have since been torn down to make way for the former St. Mary’s Duluth Clinic.